So much Gundam it'll make you wanna smack yo' momma! Bandai Namco has dropped some new info on their upcoming RPG, SD Gundam G Generation Genesis, and it's looking to be packed with a ton of Gundam. Sixteen of the various Gundam series are featured in the main story mode, which is shown in the trailer below. While not seen in the trailer, in total a whopping thirty-eight will be represented some form or fashion in the game. Like all Gundam material, it's unfortunately not guaranteed that SD Gundam G Generation Genesis will make it to the West. However, in addition to the original Japanese release, Bandai Namco will be releasing a Pan-Asian version with English subtitles, so if all else fails fans can import it. 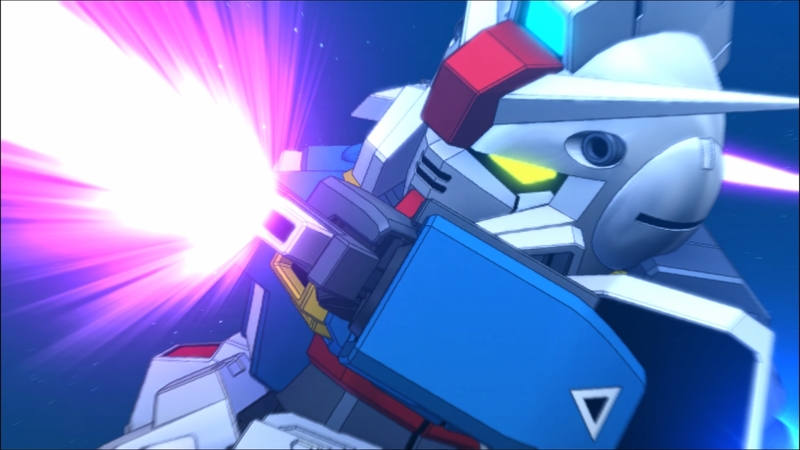 SD Gundam G Generation Genesis launches for PlayStation 4 and PS Vita in Asian markets on November 22.